We moved into our apartment and it did not disappoint, not one bit. I can safely say it’s around twice the size of the flat we have just left in the UK (including 9 foot high ceilings). The master bedroom has a walk-in closet which is so big you could fit a double bed into it. It’s going to be my “safe room” when we have a hurricane warning (who wouldn’t be comforted by the sight of all those shoes???). The fridge probably isn’t far off the same size (too cold to be a safe room though). Or the oven (too hot for a …. oh, okay). We have a balcony which is just crying out for a table and two chairs, although not really necessary as we also have the use of a communal pool area full of sun loungers. It was way too hot to try that out though … 102F and still rising. We did fit in our first trip to Walmart, already known by us as Asda. Sadly I have to report that none of the infamous “people of Walmart” were in evidence. Probably the biggest freaks in there were the two Brits trying to explain to bemused Americans what orange squash is. They don’t have it, apparently. 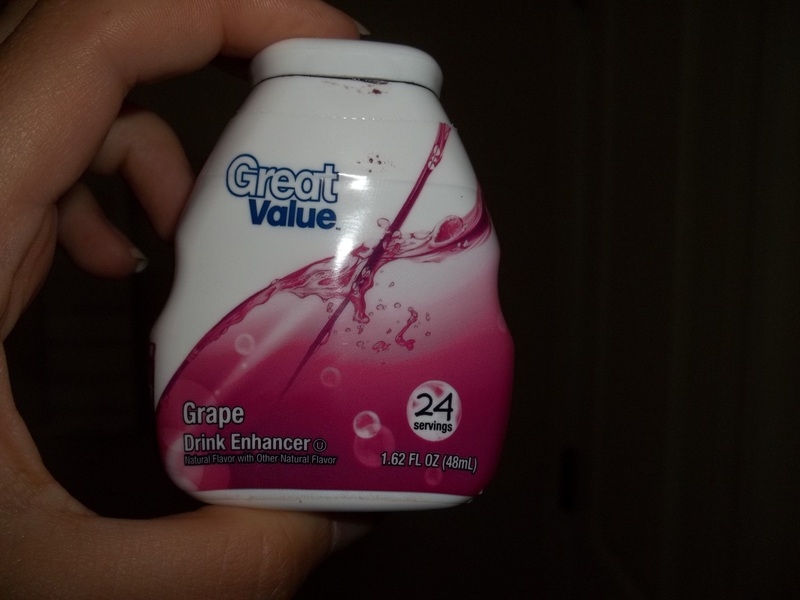 What I did find was “Drink Enhancer”, which to all intents and purposes is a Barbie-sized squash bottle and you add about half a teaspoon to a glass of water to flavour it. Weird, but I quite like it.